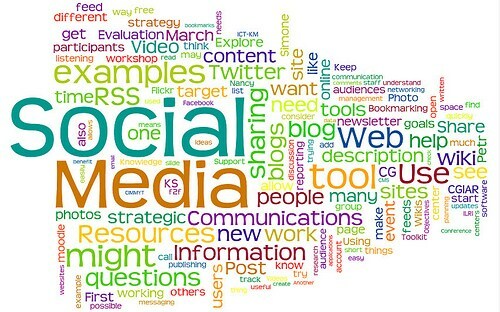 You either understand the benefits of social media, or you don’t. My full time job is with an apartment management company and I manage 51 social media pages across the country. Recently, part of my job is to travel to each of the properties and explain why social media is beneficial to their overall bottom line. The associates at each property concentrate on getting leases from people who walk in the door, but my role is to utilize social media to get even more leases. I’ll say it’s been a challenge to show why social media is useful. Each property has a given number of residents, which if you think about it, are ambassadors of the community. Let’s look at two types of residents. This resident isn’t going to recommend any of their friends to live at the property. Chances are these residents are the most likely to complain on social media sites. These are the type of residents that will refer their friends and will result in more leases. The goal of any business is to make money as well as produce happy customers. If you have happy customers, you’re going to make money. Our apartment management company is very progressive with their social media strategy. The majority of the 140 properties have social media pages, which are updated at least 3 times a week. We also write 2 blog posts a week for each property, highlighting what it’s like to live at that property. We also respond to every complaint that a resident has via Facebook, as well as respond to all Apartment Ratings and Yelp reviews. This practice is known as reputation management. You should be using social media to manage your reputation. Think of it like high school, if you have a good reputation, people will be your friend, if your reputation is bad, no one will be your friend! Right now were focusing on how to use social media to entice our residents to refer their friends. There are a few different avenues we are looking at, but our goal is to show that social media can be monetized. 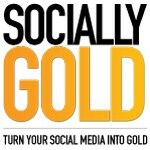 Are you struggling to monetize your social media? Lets us know what your efforts have been in the comments.